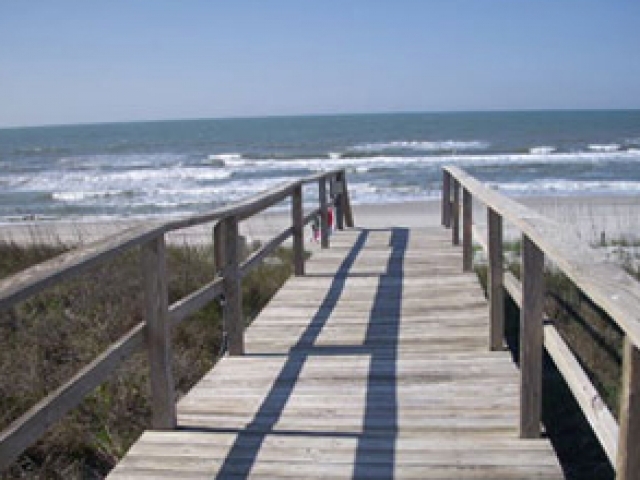 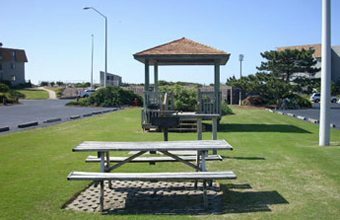 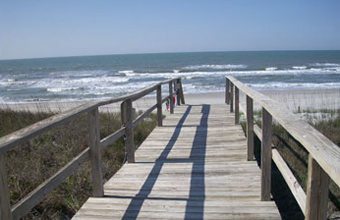 Southwinds | Southwinds Condo Rentals | Surfside Realty, Inc.Surfside Realty, Inc.Southwinds | Southwinds Condo Rentals | Surfside Realty, Inc.
Atlantic Beach Southwinds Condo is located a couple of miles from the historic Fort Macon State Park. 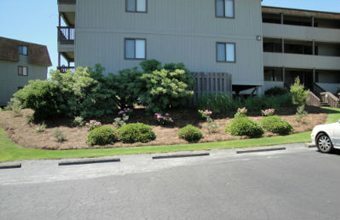 The complex is comprised of 10 buildings with 18 condominiums per building. 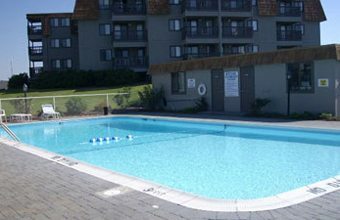 The complex features 2 swimming pools with bathrooms and a laundry facility located beside them. 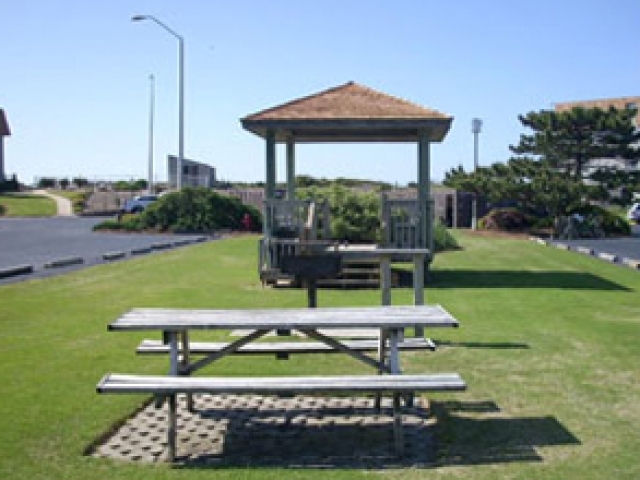 The Courtyard area features gazebos and grill areas. 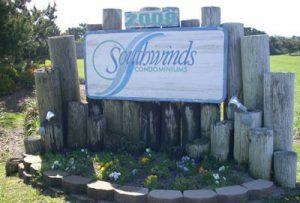 All the units at Southwinds have 2 bedrooms. 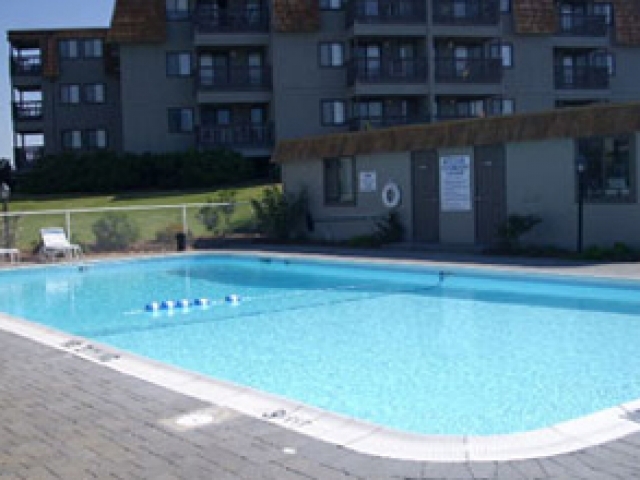 Some have 2 full baths and some have 1 full bath and a half bath. 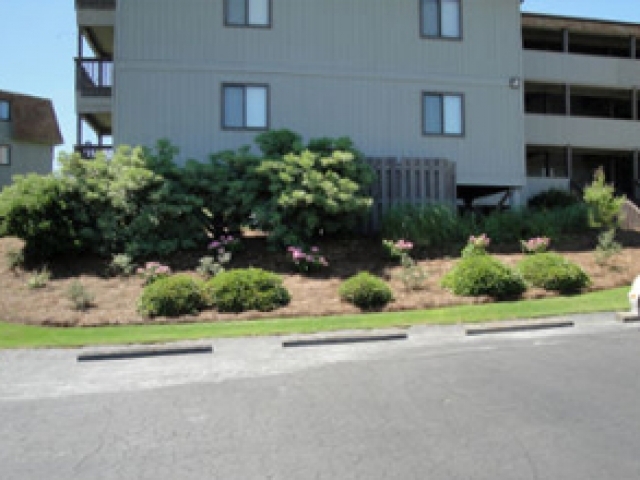 All the units have kitchens and private balconies.